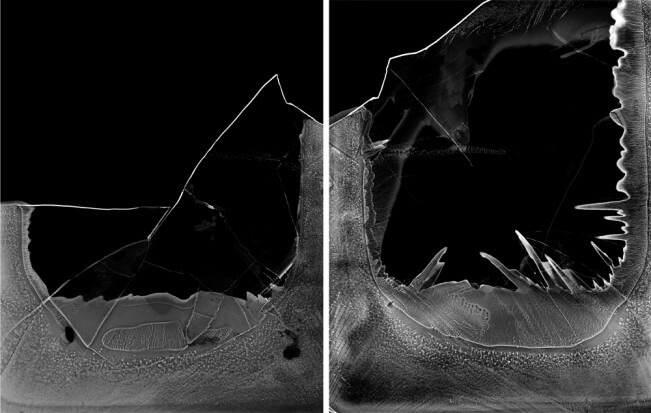 There are books created by photographers/artists filled with photography and then there are artist’s books that use the photographic image in new ways. 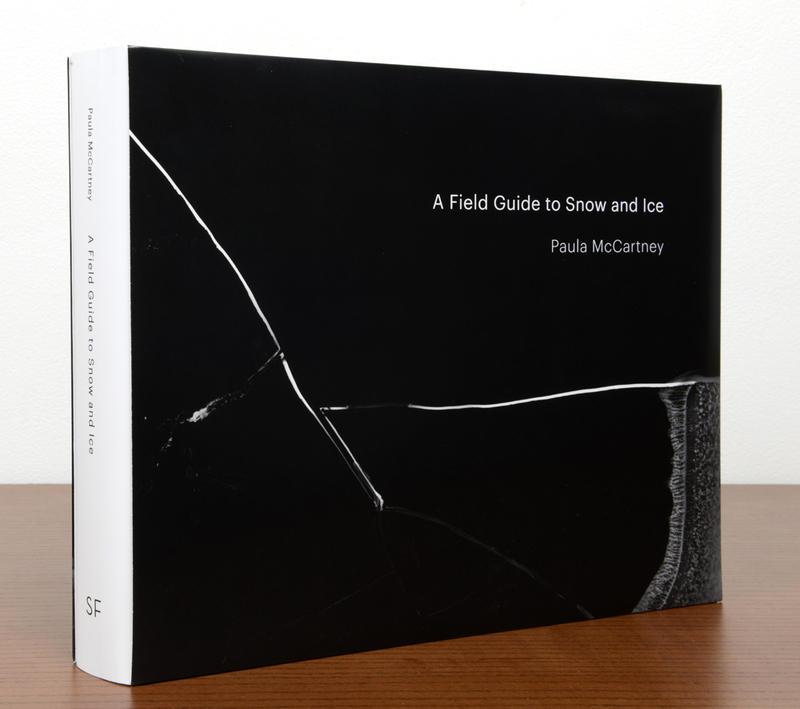 Paula McCartney has a new monograph, A Field Guide to Snow and Ice, published by Silas Finch, that is a great example of changing how we look at images and it happens to be one of the most stunning and unique books I have seen in awhile. 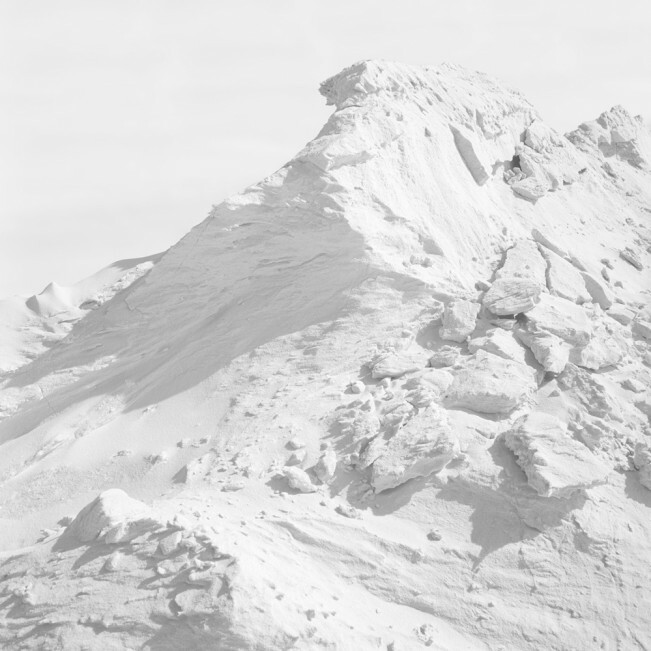 The book allows for new considerations of looking at photographs in a way that pushes and pulls the viewer, drawing us in and moves us along as we look at all things cold and frozen. The spine of the book detaches from the front cover and the book becomes an installation piece approximately 34 feet in length. Paula McCartney makes photographs and artists’ books that explore the idea of constructed landscapes and the way that people interact with and manipulate the natural world. McCartney earned an M.F.A. in Photography from the San Francisco Art Institute and has received grants from the Aaron Siskind Foundation the Minnesota State Arts Board, and the McKnight Foundation. 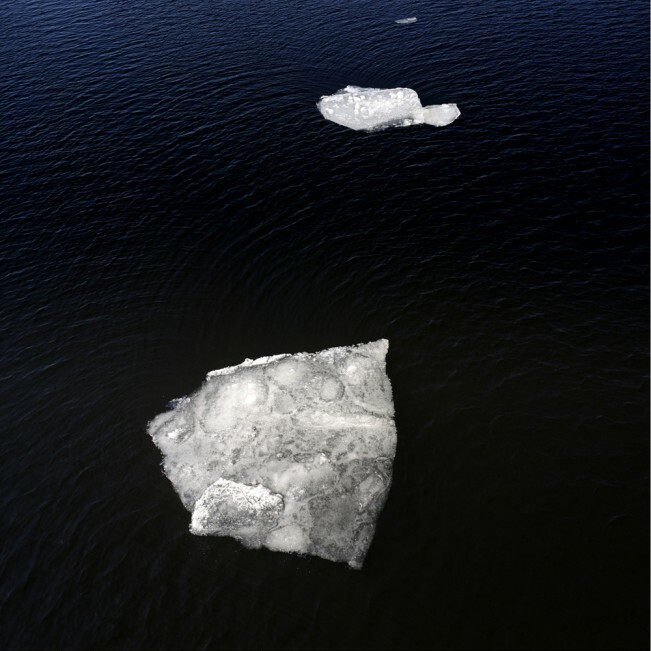 Her work has been exhibited across the US and is included in numerous public collections including the Museum of Contemporary Photography, the Smithsonian American Art Museum, the Minneapolis Institute of Arts and the Museum of Modern Art’s Artist Book Collection. McCartney is represented by Klompching Gallery in Brooklyn. Princeton Architectural Press published her first monograph, Bird Watching, in 2010, and Silas Finch recently published A Field Guide to Snow and Ice. For more information on her photographs and books, please visit www.paulamccartney.com. 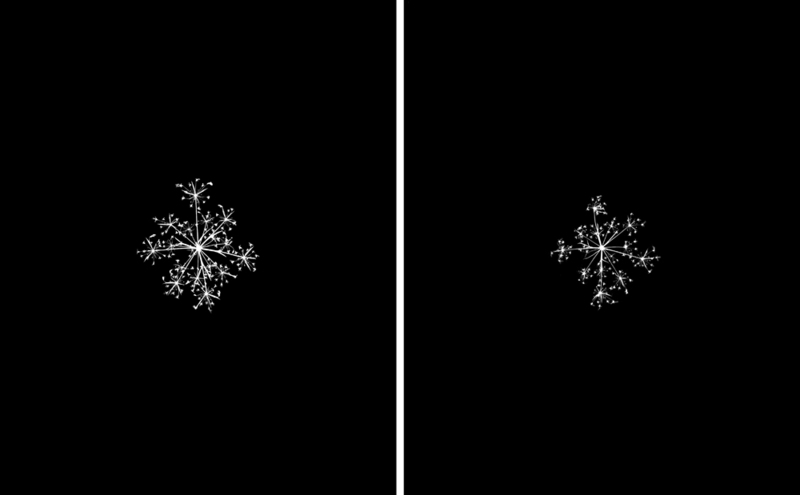 A Field Guide to Snow and Ice is my interpretation of the idea of winter. 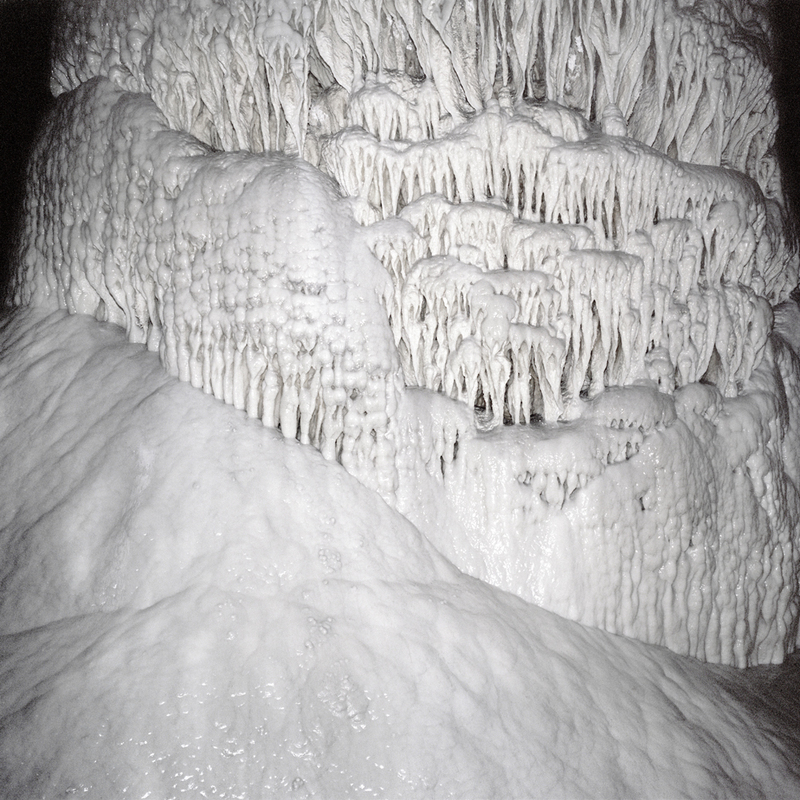 The series includes images of snowfalls and wildflowers, frozen waterfalls and stalagmites, snowdrifts and piles of gypsum sand, as well as other icy forms in order to explore and reinterpret natural structures and the way they can reference multiple ideas on both micro and macro levels. The ambiguity of scale and substance helps the subjects transcend their source. With less there becomes more. I see winter everywhere, in every environment, in every season and categorize it by pattern, shape, and line rather than merely by substance. I am fascinated by the way the frozen waterfall at Minnehaha Falls, in my neighborhood, dialogues with the dripped accumulation of calcite from the water that formed the stalagmites in Carlsbad Caverns in New Mexico over millions of years. 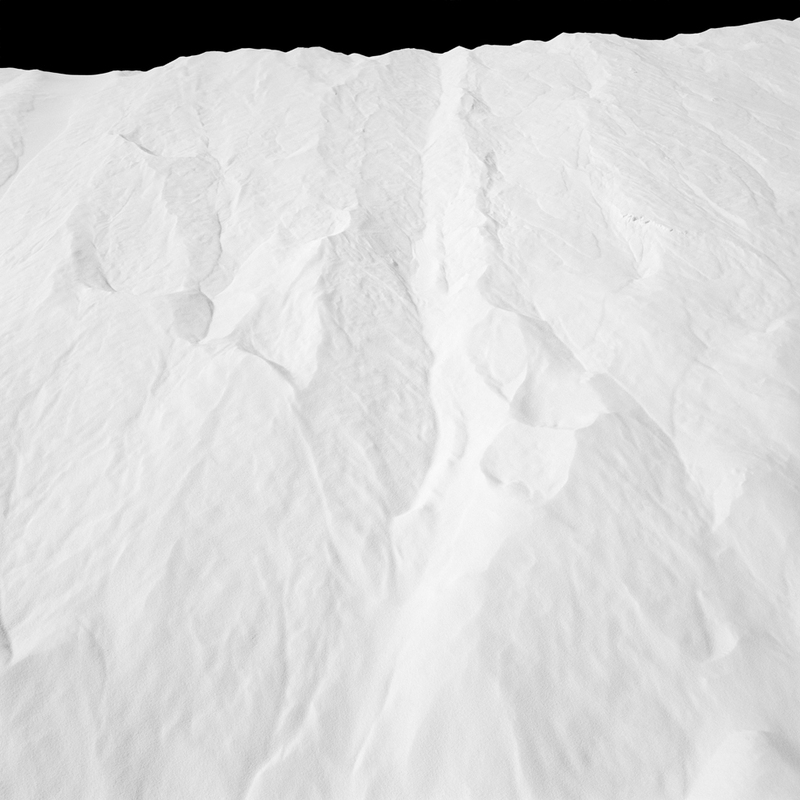 Scattered calcium sulfite deposits on a lava bed in Hawaii speak to a snowfall at night – both yearn to be the cosmos. I found the Alps in the snowplowed piles of sand along the side of the road at White Sands National Monument, my own Arctic ice floes in the ice that broke free from the harbor and floated out into Lake Superior. The experience of winter is central to people living in the North; we often talk about the weather. This work invites viewers to look at the winter that surrounds them in a new way, abstracted from the vast landscape-the winter of my imagination. Combining images of true snow and ice with forms reminiscent of these substances initiates conversations regarding truth in photography and recurrent forms throughout nature, as well as suggesting and encouraging a wider and more open way of looking. All content on this site cannot be reproduced without linking to Lenscratch and without the permission of the photographer.